﻿ Pension Kurumi, Hakuba | FROM $35 - SAVE ON AGODA! "I am very happy to have stayed this homestay, the staff are..."
Have a question for Pension Kurumi? 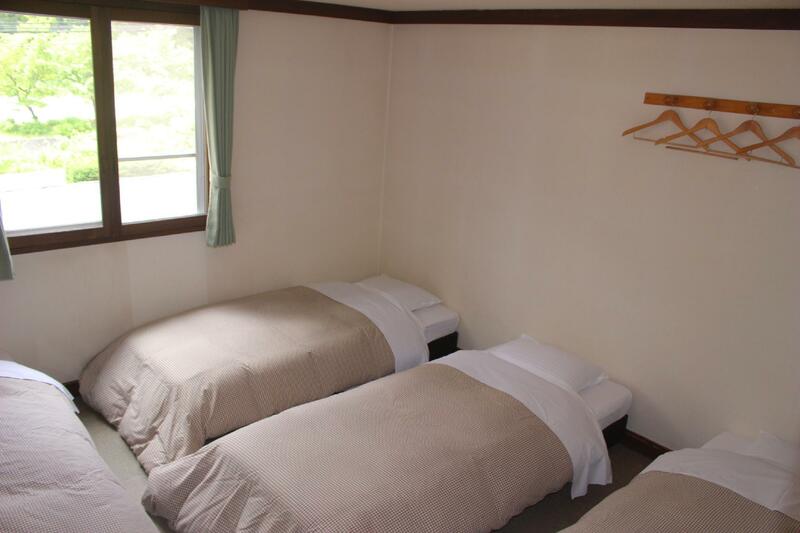 Well-positioned in Hakuba, Pension Kurumi is the ideal point of departure for your excursions in Nagano. Set 5.5km from the excitement of the city, this 1.5-star hotel commands an excellent location and provides access to the city's biggest attractions. 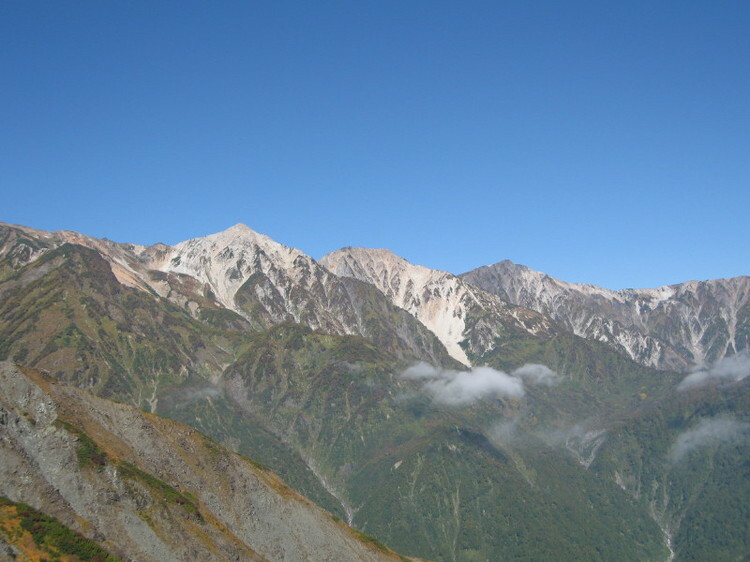 Visitors to the hotel can take pleasure in touring the city's top attractions: Hakubagoryu Takayama Botanical Garden Escal Plaza, Hakuba Goryu Ski Resort, Hakuba Minetaka. 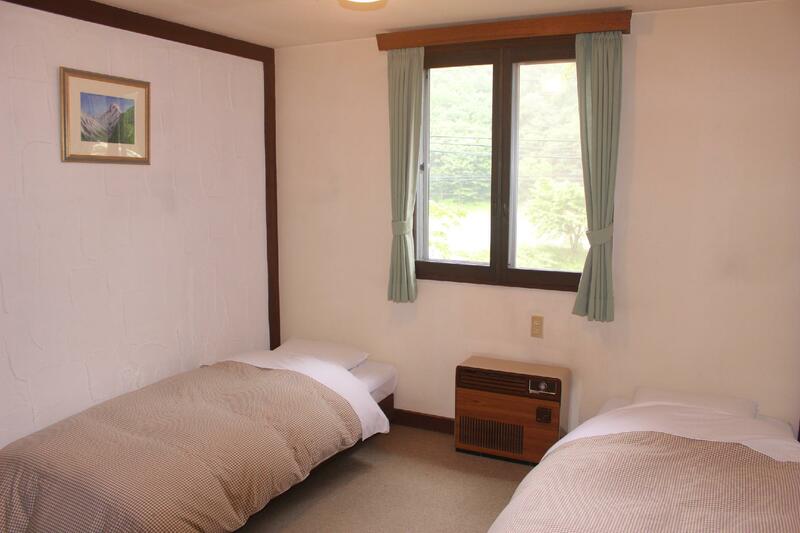 At Pension Kurumi, the excellent service and superior facilities make for an unforgettable stay. The hotel provides free Wi-Fi in all rooms, Wi-Fi in public areas, car park, room service, bicycle rental to ensure our guests the greatest comfort. Guests can choose from 7 rooms, all of which exude an atmosphere of total peace and harmony. The complete list of recreational facilities is available at the hotel, including massage. 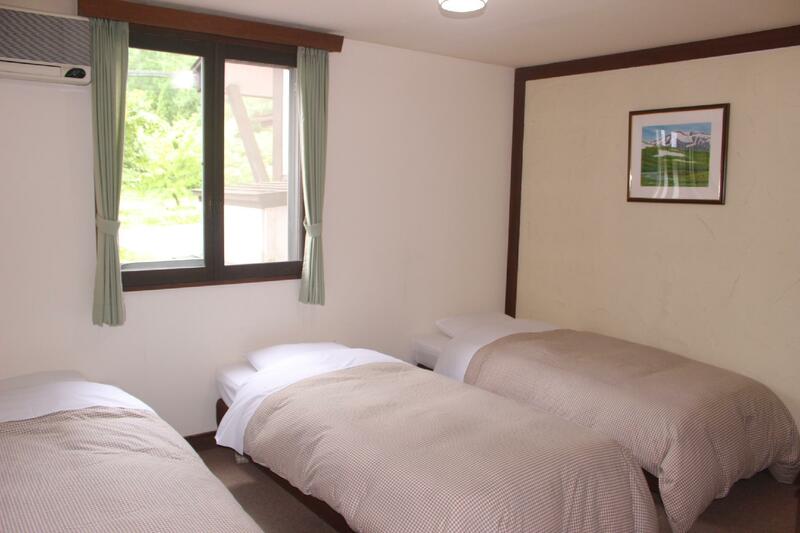 Pension Kurumi is a smart choice for travelers to Nagano, offering a relaxed and hassle-free stay every time. Please note that free pick up service is available from Kamishiro-station. Please inform the hotel in the "Special Request" box upon booking. From 06:00PM to 08:00PM are not allowed for this service due to the preparation for the dinner. If you need breakfast (JPY 1,000 yen) or dinner (JPY 2,000), please inform the hotel in the "Special Request" box upon booking. This can be done 2 days before check in. Please pay by cash directly at the hotel . The owner drove his car to pick us up at the station despite being busy with family matters. Hotel is located in a forested slope, quiet and peaceful environment. Room clean and comfortable. We were allowed to shower despite returning very late, after "curfew time". Wi-fi connection is strong and stable [better than many big hotels in Japan]. We were allowed to store our luggage after checking out [service #1, again]. Only downside is that towels not provided. I had a great time during my stay at pension Kurumi. Although the owner did not speak much English he was always ready to help in any way he could. High value for money, and was a nice place to stay for a snowboarding base.